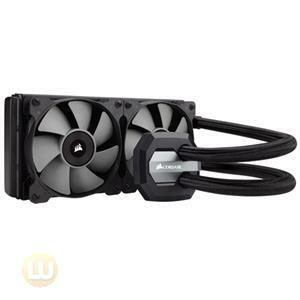 - Coolant can effectively reduce the temperature of computer system. Step1:shut down computer completely before continuing. Step3:Double check the water pipes and secure the terminals tightly. Please read the manual first and follow the instructions step by step before using the product. 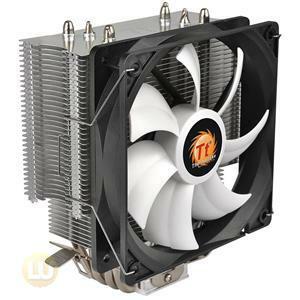 The functions of the coolant includes water quality leveling, anti-freezing, anti-rusting, and water scale reducing. 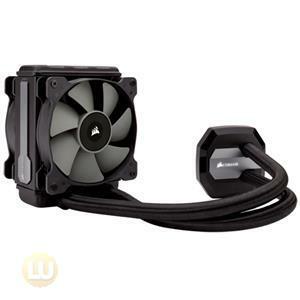 The coolant can reduce the temperature of the system effectively and further enhance the thermal efficiency. 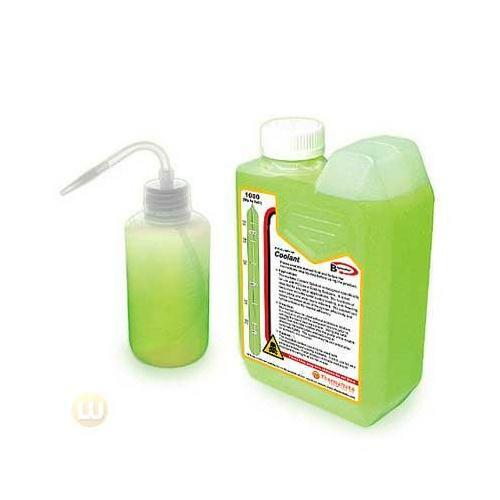 The coolant may be used without additional dilution. 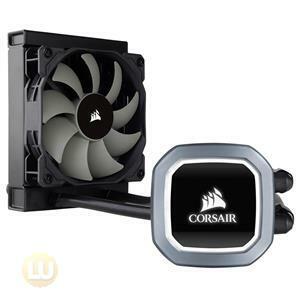 It is crucial to shut off the computer system prior to refilling the liquid cooling system. Using the refill water tank to fill the coolant into the pump while double checking the water pipes and securing all terminals tightly. The system may be restarted after all terminals are secured. 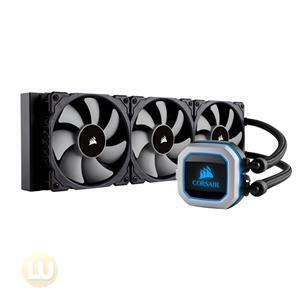 The included coolant can only be used with Thermaltake liquid cooling systems. Do not use for any other purposes. Place product in shade and avoid exp osure to sunlight when not in use. First Aid: Ingestion: Seek medical attention. Do NOT induce vomiting unless directed by medical personnel. Never give anything by mouth to an unconscious person. Inhalation: If inhaled, move to fresh air. If not breathing, trained personnel should begin CPR immediately. If breathing is difficult, give oxygen. Get immediate medical attention. Skin Contact: In case of contact, immediately flush skin with water for 20 minutes. Wash off with soap and water. Remove contaminated clothing and shoes. Cold water may be used. If irritation persists, get medical attention. Eye contact: Check for and remove contact lenses. In case of contact, immediately flush eyes and under eyelids, with plenty of water for at least 20 minutes. Cold water may be used. Get medical Attention.